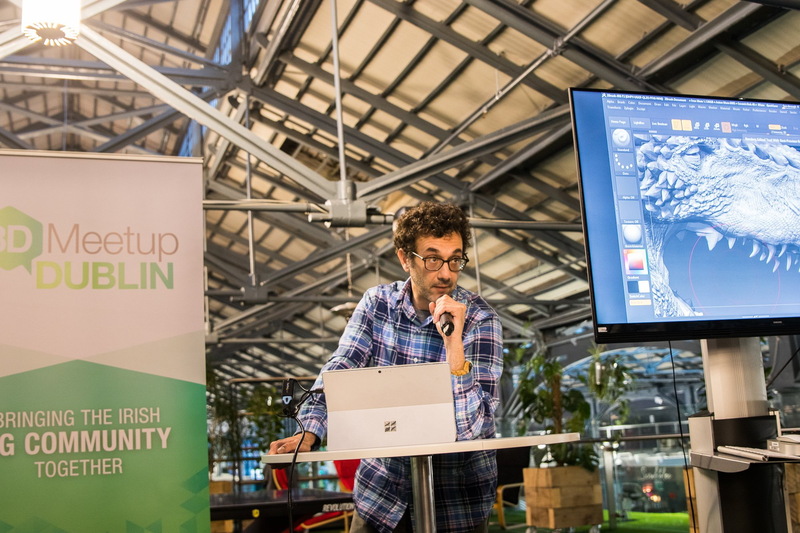 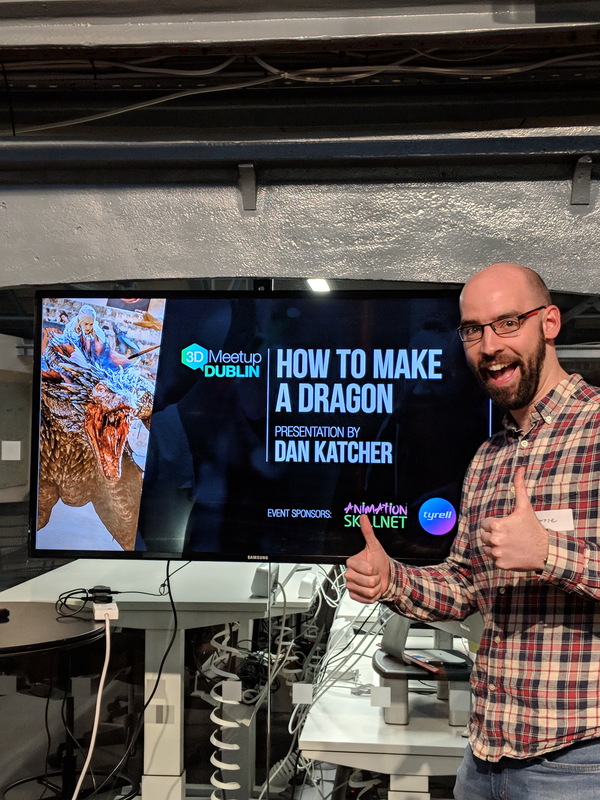 On Thursday, 29 March at Dogpatch Labs (The CHQ Building, Custom House Quay, Dublin 1) we held our special Game of Thrones event where the creator of the Game of Thrones dragons, Dan Katcher (www.dankatcher.com), spoke about his involvement in the series and provided us with an in-depth look on ‘How to make a dragon’. 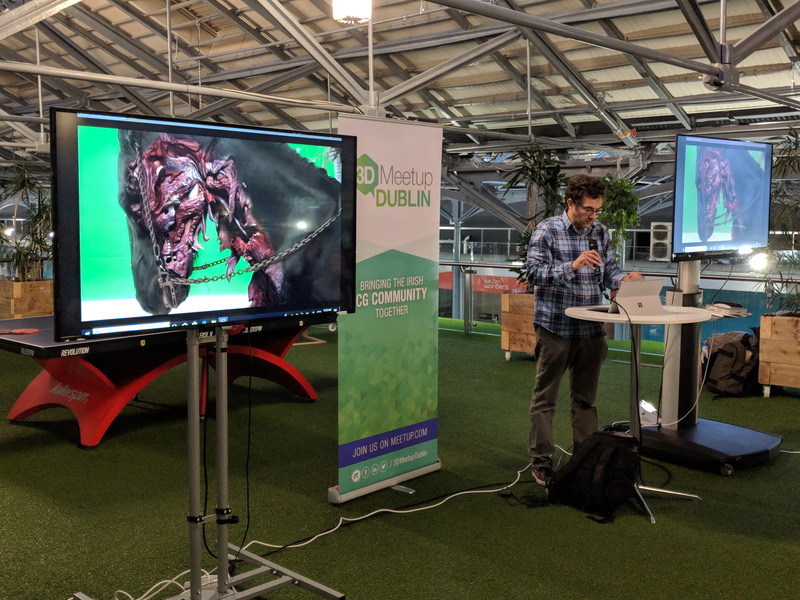 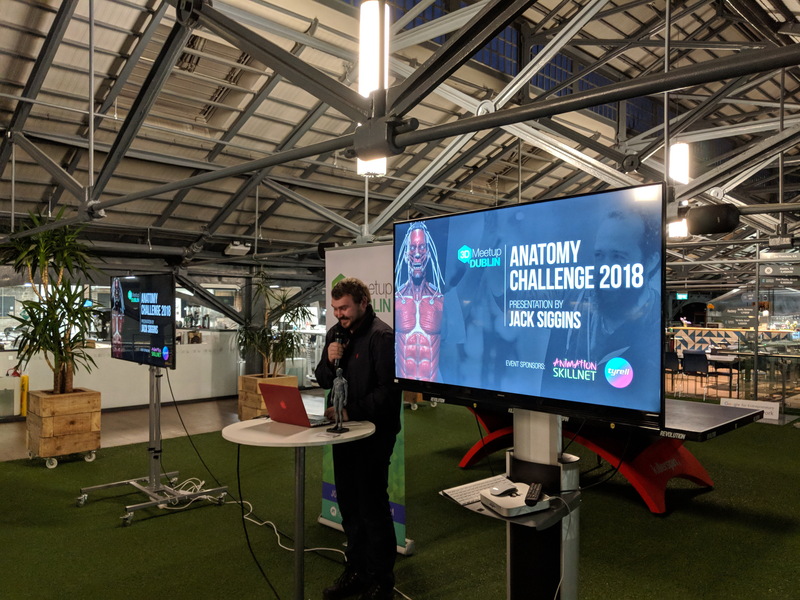 We also announced the winner of the CG Artist Ireland Medical Art Competition, so a big congratulations to Jack Siggins (www.artstation.com/js1234) who also gave a fantastic presentation on his winning piece. 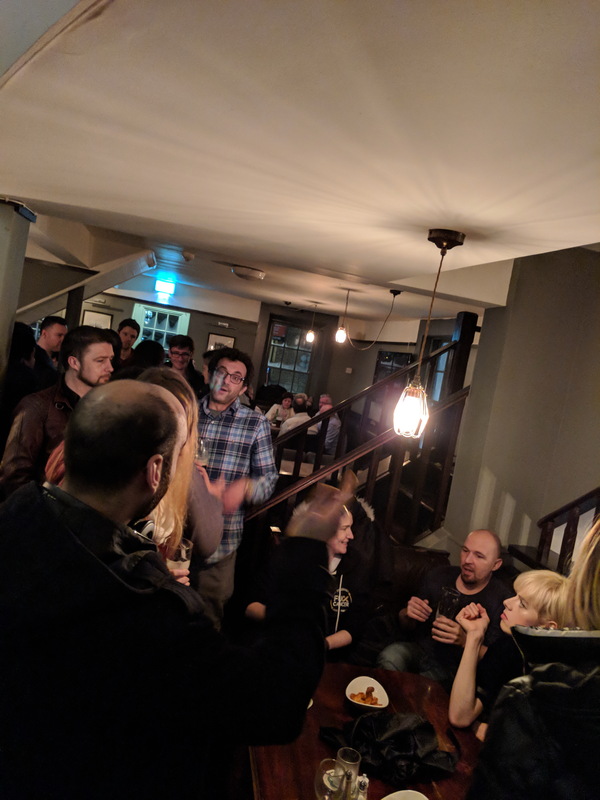 Afterwards we all caught up with a bit of socialising and networking at the Harbourmaster Bar! 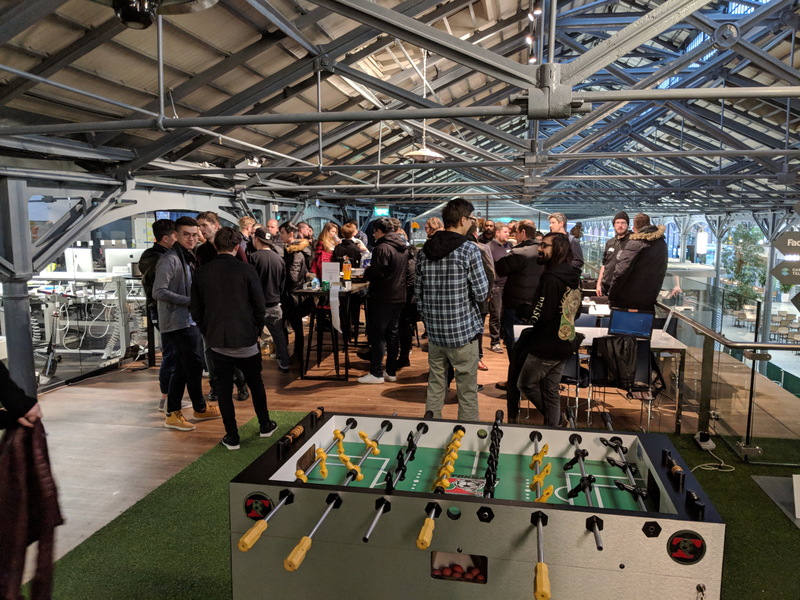 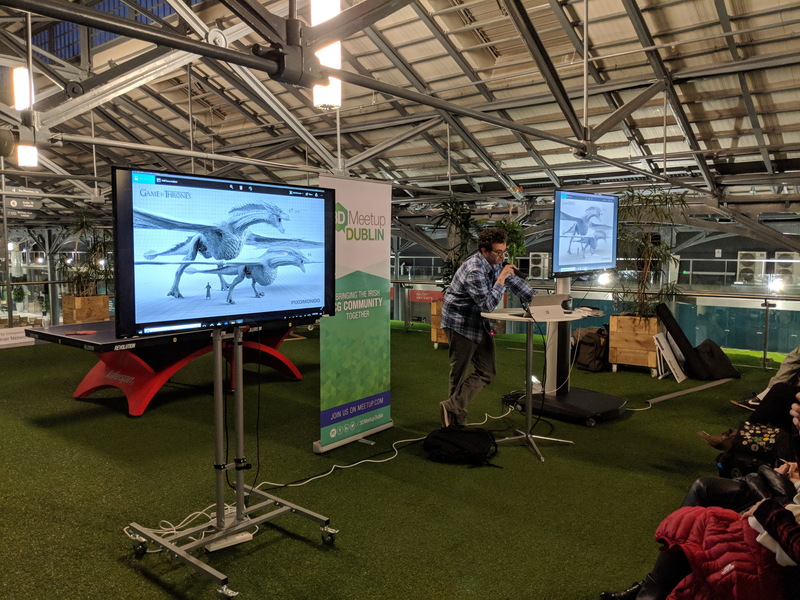 So a big thank you to our sponsors, Animation Skillnet (www.animationskillnet.ie) for organising the amazing guest speaker and Tyrell CCT (www.tyrellcct.com) for the refreshments on the night.